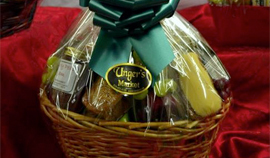 Unger’s Market has an opening for a baker with at least one year’s experience in a bakery or professional kitchen to prepare different kinds of bread. This is an evening position. The successful candidate will have good organizational skills, be able to adhere to health and safety regulations, and an ability to meet strict deadlines. 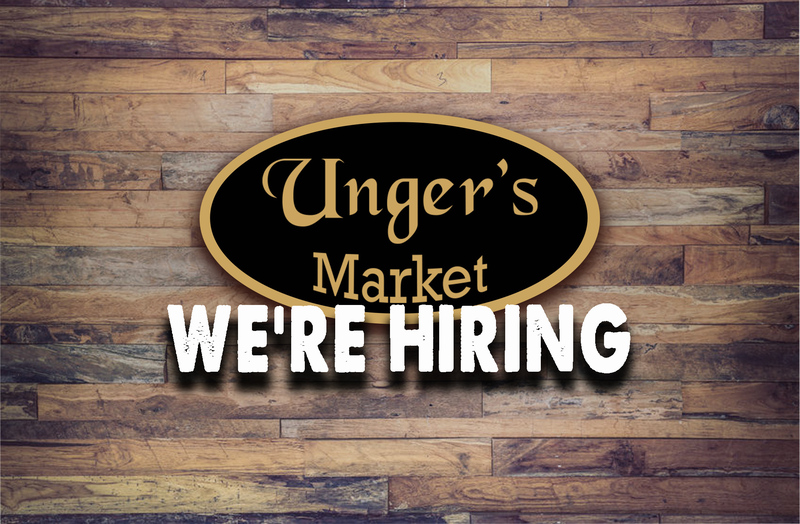 Please submit your contact information using the form below or E-Mail your resume directly to comments@ungers.ca. Click the button to select a file from your device for upload - .PDF, .DOC and .DOCX are accepted. Please select the position you wish to apply for.